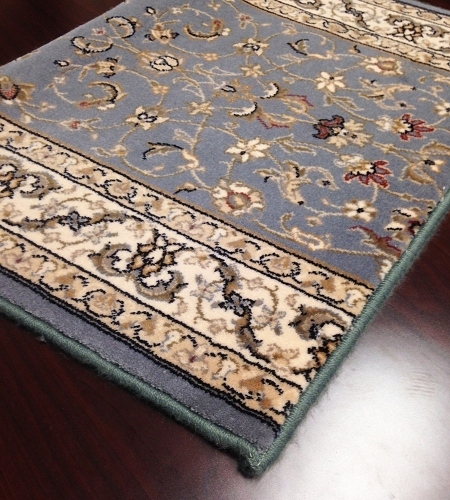 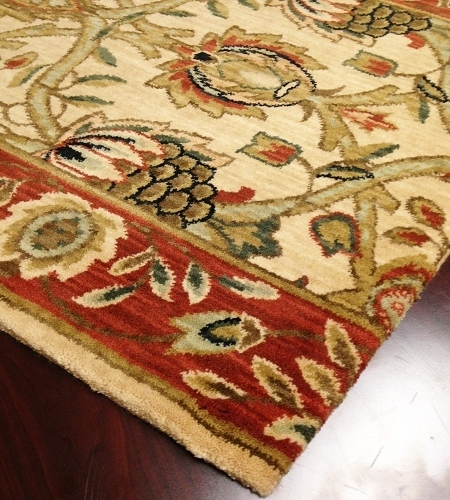 Tradition and sophistication design this lovely pale green patterned carpet stair and hallway runner with color accents of forest green, beige, mauve, gold, burgundy and a hint of orange. 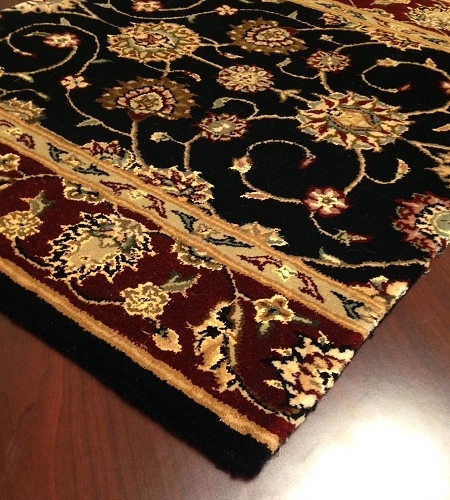 The construction is premium wool with silk highlights with a luxuriously plush 1-inch carpet pile height to caress your feet. 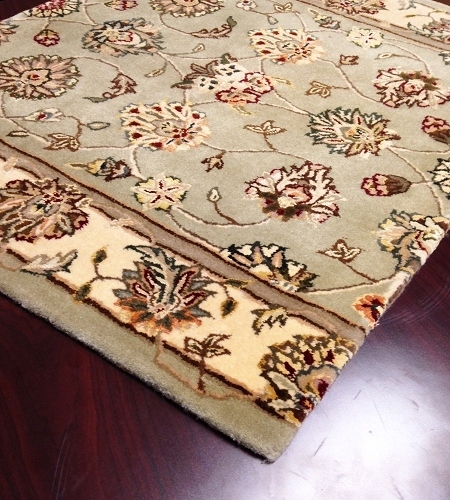 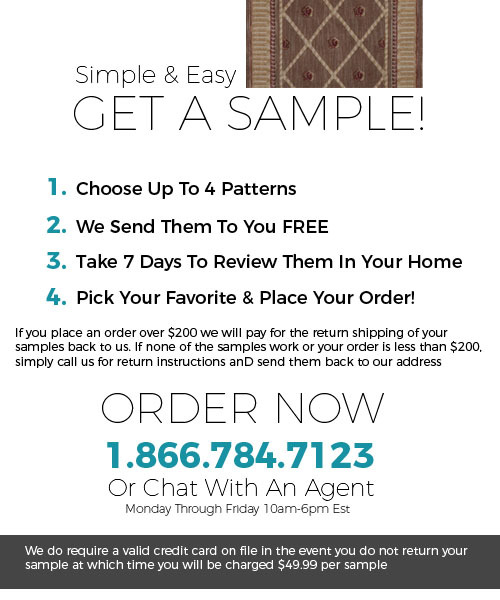 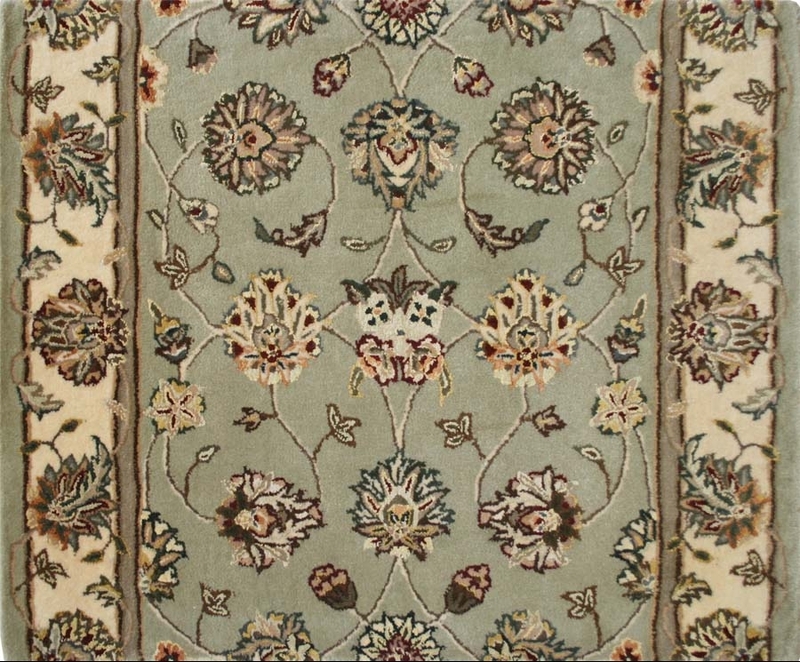 The neutral colors on this Oriental-style Nourison 2000 2114 light green patterned runner rug from Payless Rugs will complement traditional or contemporary décor in your home or office. 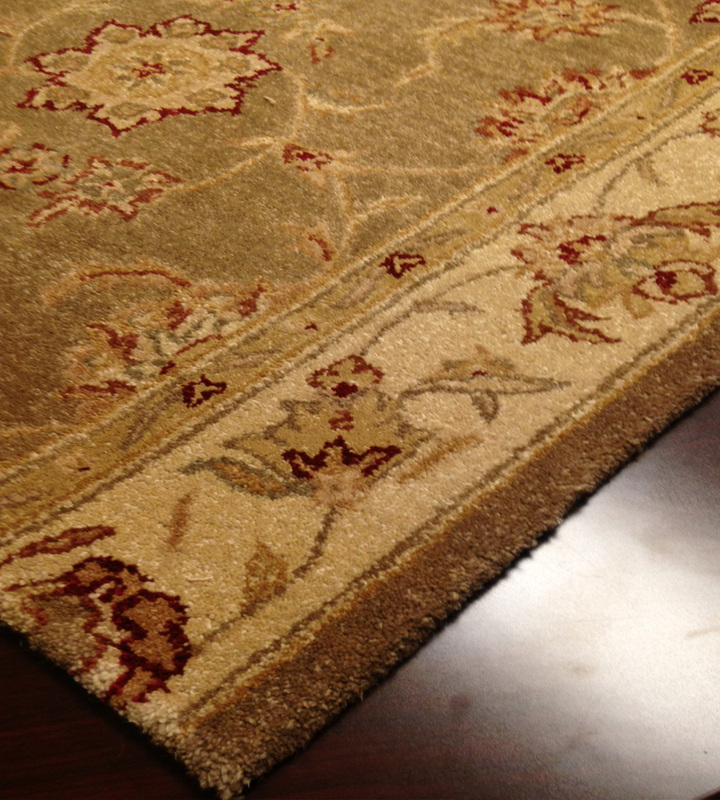 The width is 30 inches. 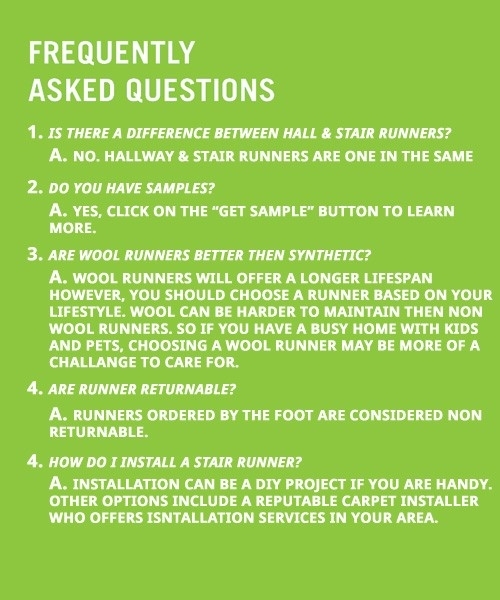 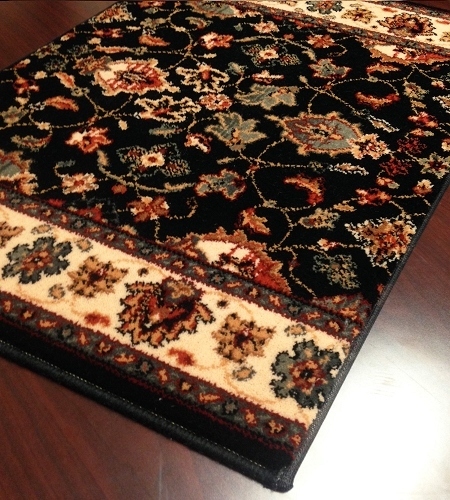 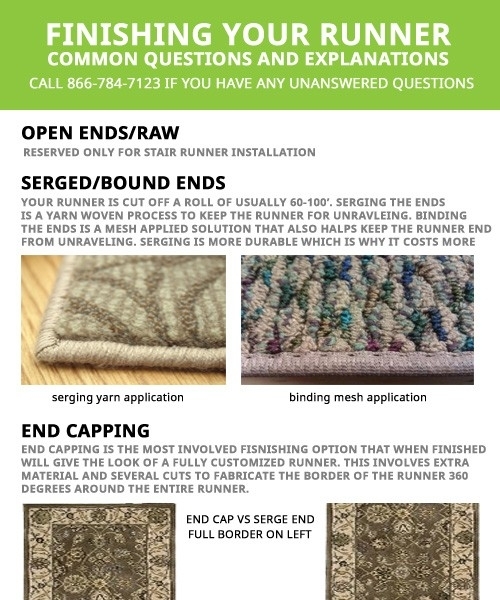 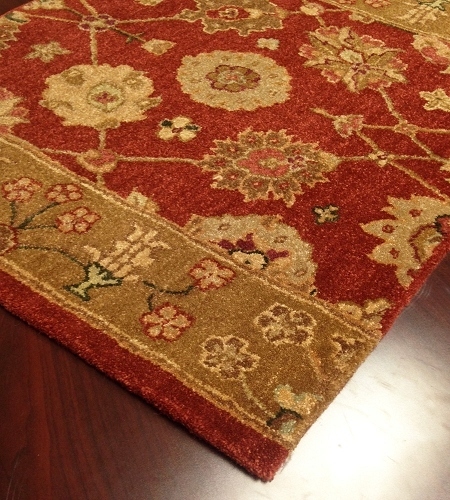 We offer 8-foot to 40-foot lengths and two choices in binding: serged or premium end-capped binding to protect the integrity and extend the life of your carpet runner.